All ready to go! This very nice one level home is located on a fully landscaped lot in the Island Lake neighborhood. 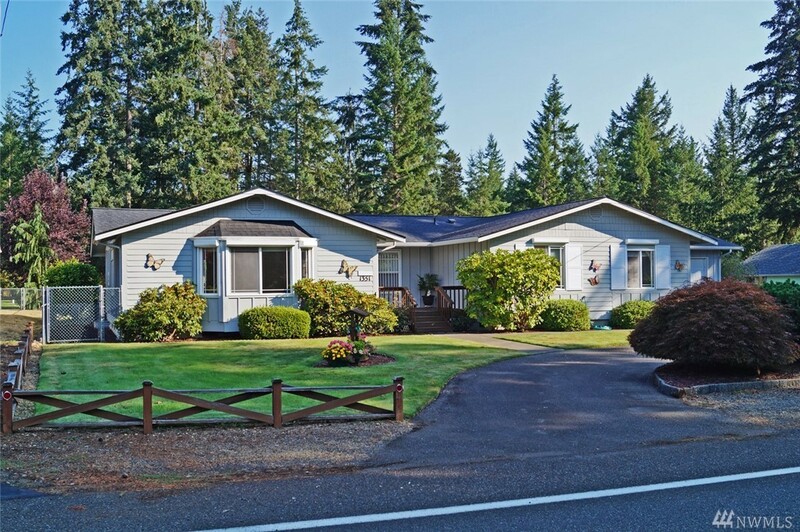 Over 1/2 acre of level land with a garden space, asphalt parking & fully fenced. The 3 bedroom home has two baths including a big master bath, nice open kitchen & family room that overlook the rear yard & open to the covered deck. The living room & dining room have vaulted ceilings & all appliances stay! A HUGE shop & 2 car garage are in addition the the attached garage!